Welcome to Cottonwood Ranch Apartments. We have an optimized screen reader version of this site available. Cottonwood Ranch Apartments offers all the comforts of home in a setting that can't be beat. 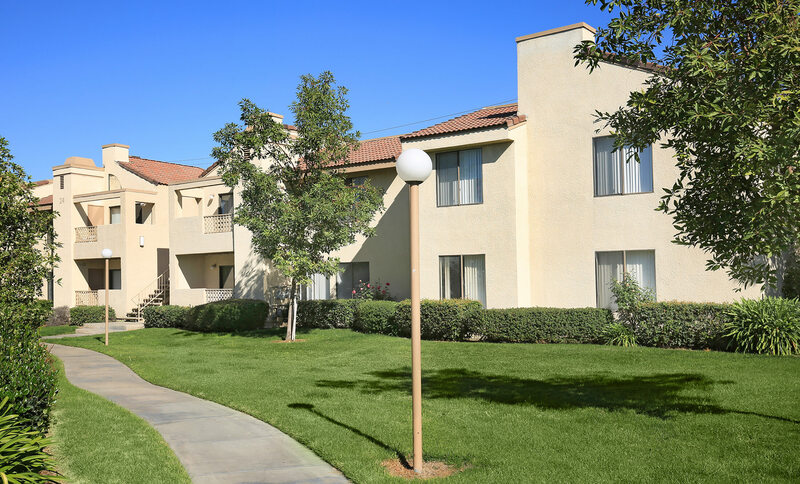 Our warm and inviting apartment community is nestled in Colton, CA where everything you love is just minutes away. We are conveniently close to I-10 and the I-215, as well as local shopping, dining, and entertainment. 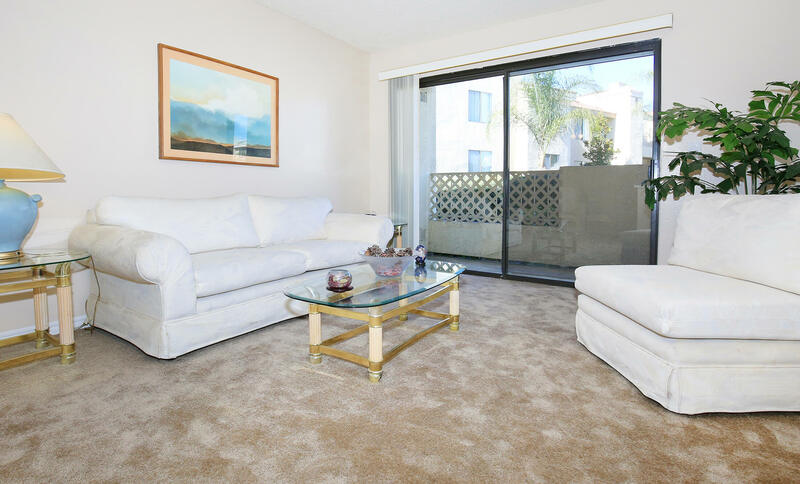 Our one, two, and three bedroom floor plans were creatively designed to enhance your lifestyle. Our fully-equipped kitchens with dishwashers, large pantries and wood-finished cabinets, plush carpeting, ceiling fans, abundant closet space, individual storage rooms, patios or balconies, and washer and dryer connections are just a few of the standard features you will find. Become a resident of Cottonwood Ranch and gain access to all the wonderful community amenities and services we offer. 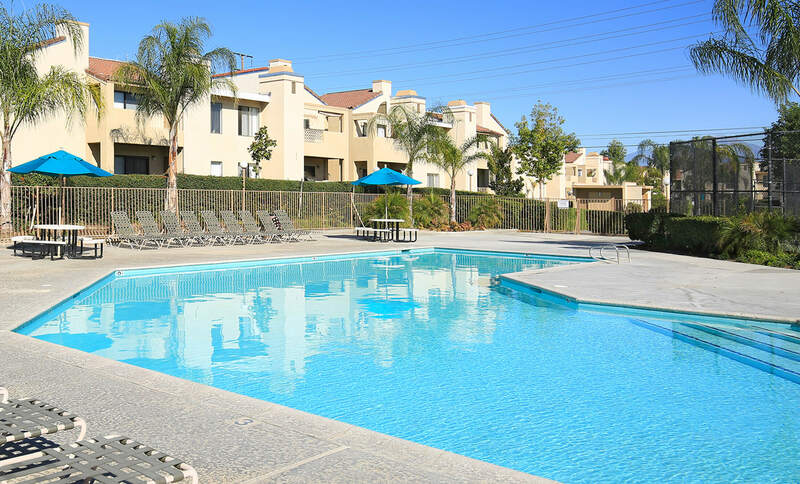 Community features include two pools, two spas, a sauna, sunning decks, tot lots, a recreation center, laundry facilities, a tennis court, fitness center, professional management, and more! Cottonwood Ranch was designed to compliment your personal lifestyle and provide convenience for stress-free living. Call us today and see why Cottonwood Ranch Apartments is the ideal place to call home.